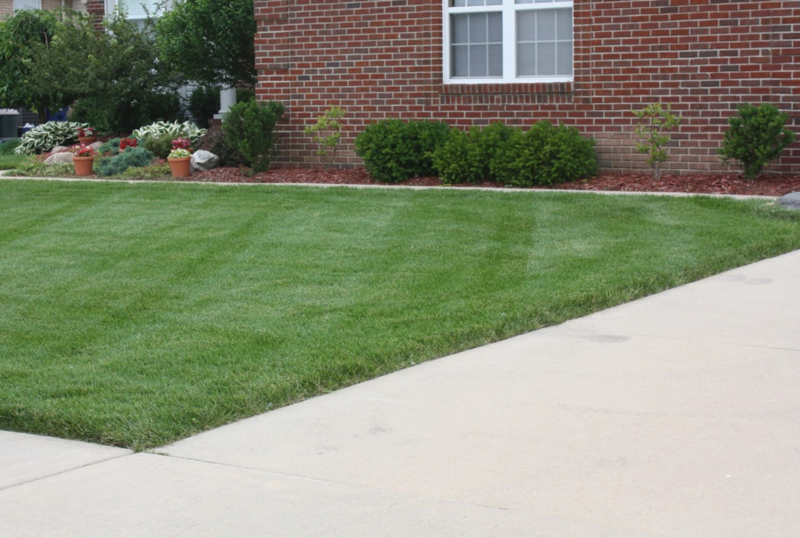 Lawn Fertilizing Service in Macomb, Oakland and Berrien County Michigan. 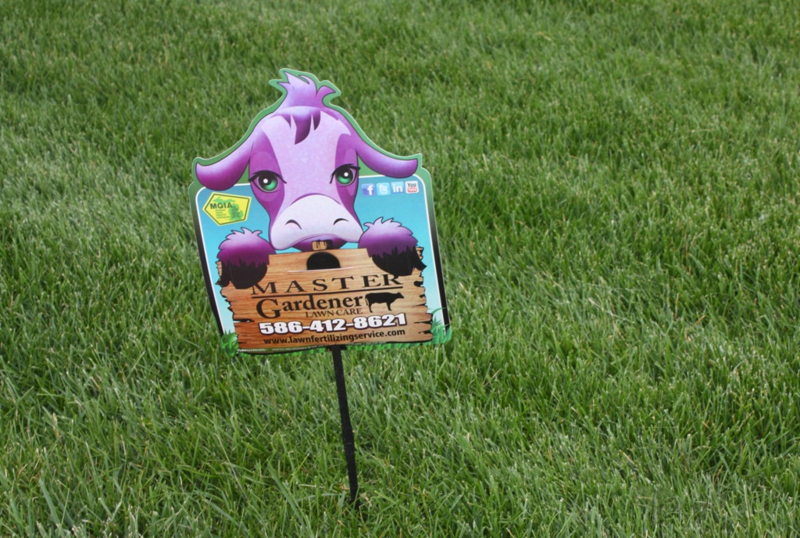 Award-Winning Lawn Fertilizing Service by a Master Gardener. 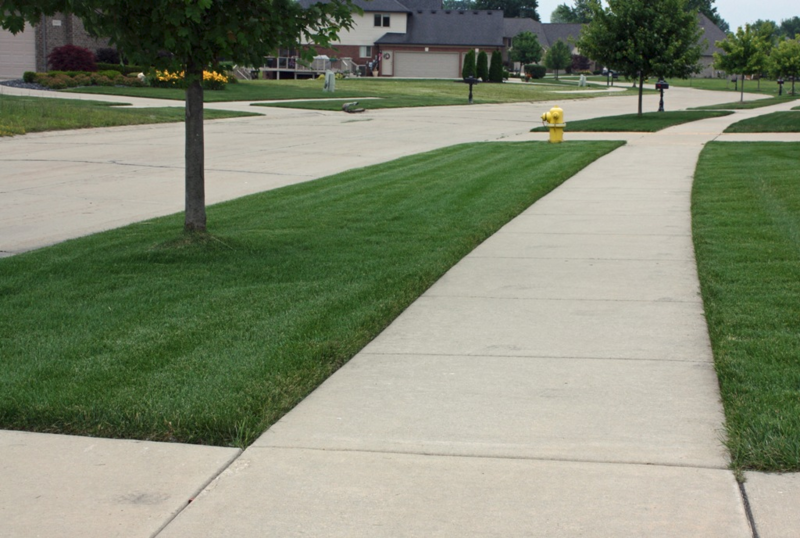 Master Gardener Lawn Care’s lawn fertilizing service has come across this turfgrassÂ alert from Kevin Frank from Michigan State University and we would like to share it with our clients in Macomb, Oakland and Berrien County, Michigan. 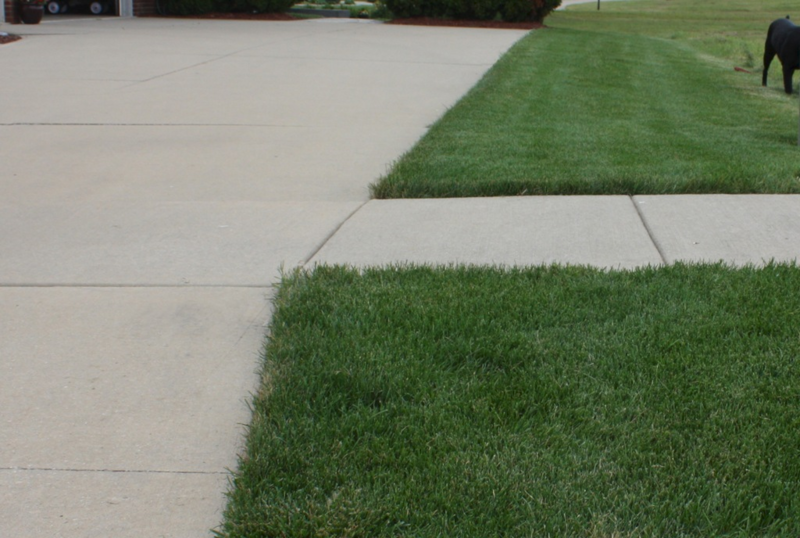 Master Gardener Lawn Care has also seen some heat tracks on lawns in Macomb, Oakland and Berrien Counties.Â Like Kevin says in the memo below, the turf will recover once water is applied.Â It may take up to 3 weeks to fully restore it’s normal color. Try to keep up with proper watering to avoid this from happening to your lawn. Heat tracking damage on lawns Traffic from people or mowers on turf that is under stress from high temperatures may result in heat tracking damage. Published June 24, 2011 Kevin Frank, Michigan State University Extension, Department of Crop and Soil Sciences The hot weather from a couple of weeks ago resulted in another outbreak of heat tracking on lawns. For the lack of a better term, I call the damage imposed from any sort of trafficking on heat or drought stressed turf “heat tracking.” Often, heat tracking is the result of mowers running over the turf when it is near the wilting point. The resultant damage may look like RoundUp was on the tires of the equipment. If the lawn is starting to look blueish or you notice foot printing on the turf, it’s likely that any sort of traffic (mowers or people) will result in heat tracking. The only way to really avoid this damage is to avoid mowing during the hottest time of the day when the turf is under stress. Although heat tracking damage can look really bad, the good news is the recent rains and cool temperatures should help the turf recover within a week or two.